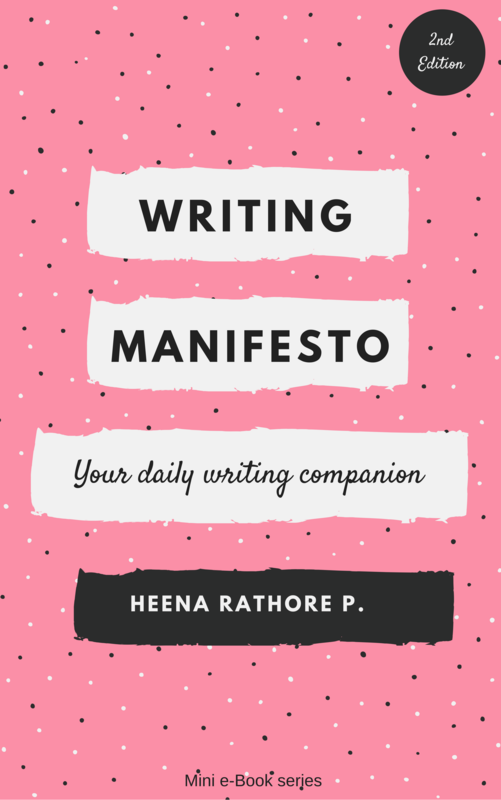 NaNoWriMo 2015 – Heena Rathore P.
December 7, 2015 by Heena Rathore P.
I was planning to write the first draft for my second novel, Sinister Town, for this year’s NaNo, but unfortunately “life” happened (and also Diwali) and I was left to rush through the last 15 days of NaNo. Though it’s not a lot, but I still got the plotting done along with a few scenes (Yes, 52K is just the plotting!) But still I’m happy that at least I wrote these 52K words! I’ll be drafting the FD of Sinister Town in December (even though my birthday is fast approaching) and January and once I’m a little free I’ll share about it in my writing updates. Wow! This is great news! 52k words in 15 days! That’s awesome! Congratulations! The important thing is not the amount of words you wrote, but the fact that you wrote them. I know many people who tell me they want to write a book or start a blog, but all they do is talk, they don’t put in the necessary time and effort like you did. Thanks a lot, Robbin! And I agree, writing is what really matters. I’m actually planning to get my second novel done by March of next year so that I can get my agent to represent me for this book as well. Hope I’ll get there soon. Fingers crossed. 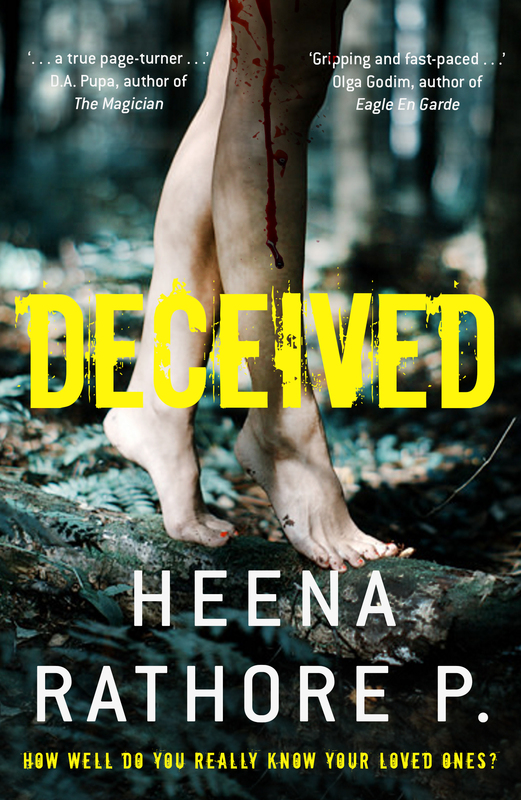 Wow, 52k words….. what a great achievement, Heena! Wish you good progress, dear! Thanks a lot, D. I haven’t visited the NaNo site in a while, how about you? How’s your story coming along? I can understand! I haven’t written a word since last two weeks myself! And same here, even I’ve set up Jan-end as my last date for completing and revising my first draft. But right now, I’m not so sure… lol! Congrats Heena! Well done 😀 52 000! Phew! Thanks a lot, Elizabeth! Happy holidays to you too! Thanks a lot, Phoenix! 🙂 How’s your WIP coming along? Not too badly. Currenlty worldbuilding for a rewrite. Letting my NaNo project rest for a while. :)Is your writing going okay at the moment? It’s amazing how hard it can be to fit in everything we want to do. I’ve never managed to get the bang of crocheting. I can knit, but can’t seem to find the time. 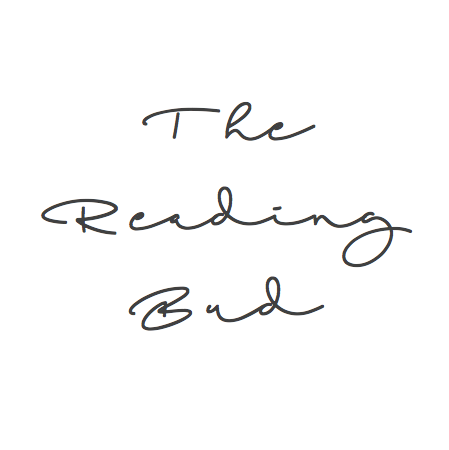 Writing’s my priority, and blogging, which is taking up more time than I ever thought it would. I enjoy it though. I’m sure you’ll find a way o make a balance. Wonderful news Heena. And congratulations. Congrats Heena! What an amazing accomplishment. 🙂 Happy birthday in advance.